All-inclusive hybrid display stands at a fixed cost per square metre. The UK's most popular custom modular and bespoke hybrid stand builders. 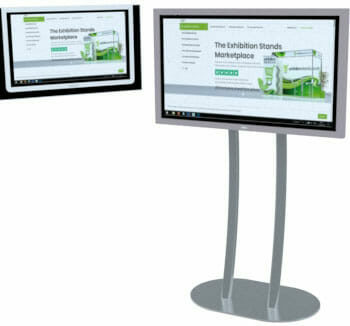 price exhibition stands available @ £280+vat psm. WHAT DO YOU NEED FOR YOUR NEXT EVENT? *Compared to ordering direct with some show organisers. Find what you need, check the reviews, add to cart with no fuss. Latest trends and inspiration in exhibition stand design. Join our newsletter for the occasional email with new ideas for exhibiting. We promise not to bombard you with nonsense! As a small thanks we’ll send you a discount code for your next purchase. All data is used to liaise directly with you regarding you. We do not spam or pass on any personal details. Ultra portable meeting pods available to hire for events, exhibitions and conferences. Our Confab Pods are lined with sound deadening acoustic foam, so they’re a great way to escape the noise and bustle of a busy environment. Each pod has mood lighting, power and usb charging points. Each pod is on locking wheels, so can be easily moved into position. For an overview and demonstration of the recommended modular system in action check out this demonstration video. All fixed price solutions available here use this construction method. No metal framework is left exposed, no pop-up lattice style frames are used. The end result is a truly bespoke looking stand under a hidden modular framework. This method of build has a lower environmental impact compared to traditional timber builds and is far more cost effective. This marketplace website is maintained and run by Stand 4 ltd, a leading UK company for exhibition stands, roller banners and pop up displays. 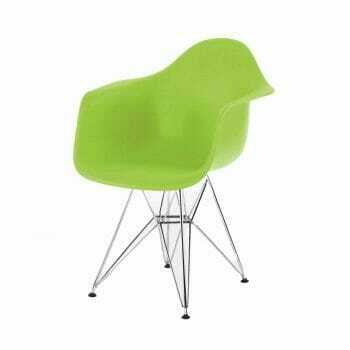 Selected partner services are also listed on this site such as stool and furniture hire. With multiple company services and an open review system the process of buying or hiring exhibition displays is now easier and more cost effective. Search the range of designs and see up-front pricing in the instant quote forms, then purchase or hire your requirements, it’s that simple. Each exhibition display is completely branded to your specification. If you can’t find the design you want, send us a sketch or a short brief and we’ll send you a bespoke solution. Use the menu system above to navigate through our large range of different designs and portable displays. These are some design and work examples ranging from smaller modular systems to our larger custom builds. For inspiration look through the product categories or view the portfolio. We build and print all types of signage ranging from budget roller banners through to large scale bespoke stands. To browse through the designs and all of our pop up range, use the menu system above. We stock a huge variety of event systems such as roller banners, pop up stands and exhibition counters. Time scales on all items are visible, some displays can be turned around orders extremely quickly. Ideal for events and events with tight deadlines. We’re here to help, so if you haven’t found the exhibition stand design or style you were looking for please get in touch with our team who will be happy to guide you through your available options.